Gran Meliá Golf Resort Puerto Rico is located just 30 minutes from Luis Muñoz Marín International Airport and the city of San Juan. 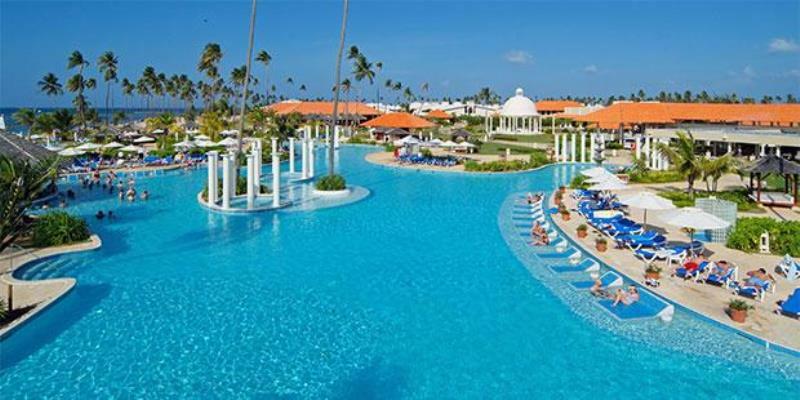 The resort is perfectly situated on the northeastern coast in Coco Beach, Rio Grande. Here you find seclusion and exclusivity as you escape from your daily routines and begin to unwind. You can explore the nearby El Yunque rainforest either on your own or with a guided tour. After a long day of hiking and playing in waterfalls, you can lounge poolside or get a massage at YHI Spa. If golfing is your desire, you can spend some time on two championship golf courses.